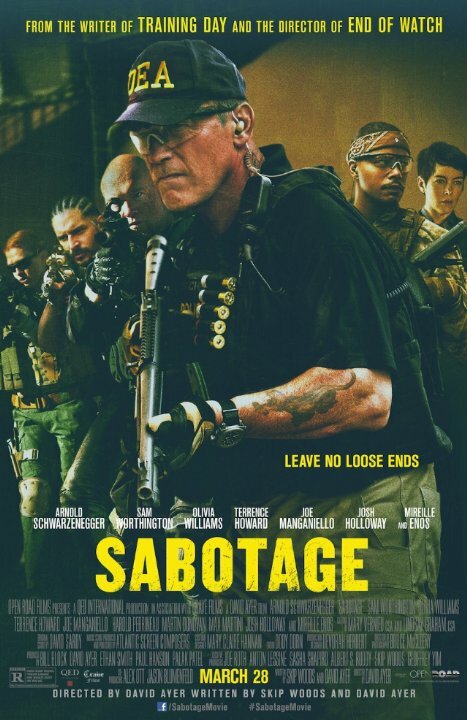 I have said many times in the past that I will always remain a Schwarzenegger fan however I might have to recant on that soon as the man is getting old and really stop trying to do the same action pieces that he excelled at during the 80's just because Stallone can do it doesn't mean every aging star can. As much as I was excited when I heard he was coming back to movies I didn't realize how long exactly he'd been away. In my own opinion too long. This movie wasn't bad although not the greatest either. A couple of cool performances nothing to write home about...Unless you are extremely desperate for something to watch I would give this one a pass....sorry Arnie.